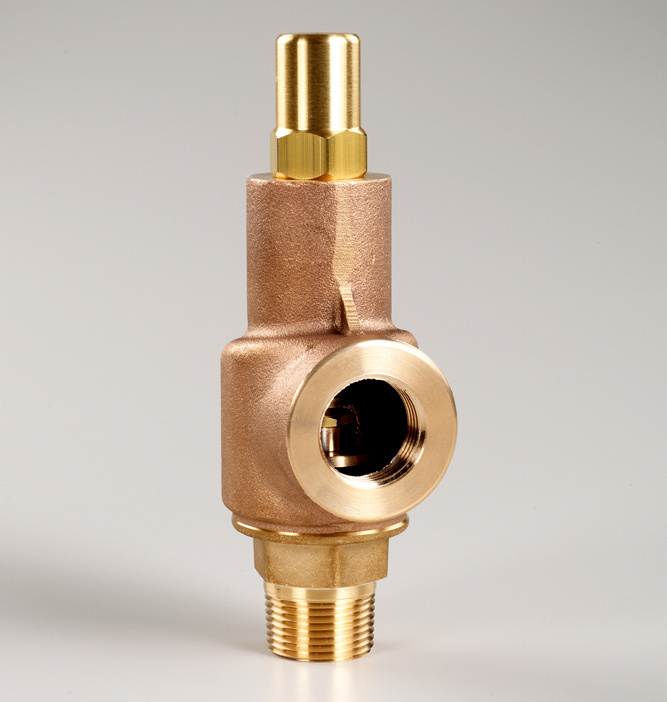 Series 69 is an industry standard liquid relief valve used for pressure relief and by-pass. Engineered and designed for heavy duty, industrial and commercial usages. A single piece bonnet to eliminate leakage while allowing for simple cleaning. Easy removable sealed hex-cap to adjust pressure. Series 69 Liquid Relief Valves are calibrated (set to pressure) based on a range of flow-rates (GPM) versus seat size and set pressure. Standard valve is set to pressure to achieve flow rate maximum and minimums within each set pressure range. See capacity chart for details. New (WR) wide range adjustable and available in 150 PSI increments. Series 69 is now available with a wider adjustable range (as an option). Valves are set to the mid-level pressure (or as specified). Typical wide-range is 150 PSI increments. Note: Flow rates are not showing on flow charts and vary by set pressure points. Include liquid by-pass, regulation, continuous pressure relief and over-protection. Also used on pumping stations, tanks, hydraulics, fluid / piping lines, oil fields, gas lines where a Liquid or Water Relief Valve is needed. Aquatrol located in Elburn, Illinois is the premier destination for safety valves, water relief valves, safety relief valves, and pressure relief valves. Aquatrol manufactures and sells safety valves, relief valves, safety relief valves, and pressure relief valves. All valves are under our Aquatrol warranty, where we ensure all relief valves, safety valves, Liquid Relief Valves and safety relief valves are of top quality and working properly. Our Liquid Relief Valves are shipped worldwide.